Sign up and receive Property Email Alerts of Bungalows for sale in Dzorwulu, Accra. Enviably located in the heart of the city, North Dzorwulu. This property sits on 0.249 acre close to the Valley View Clinic. 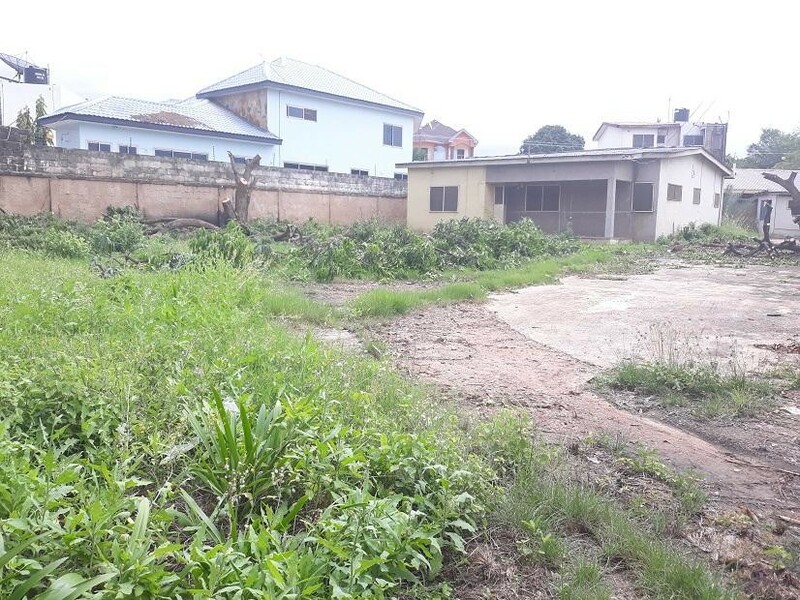 The development boast of three bedrooms and additional boys quarters which presents a flexible redevelopment option for investors/ prospective buyers. Sign-up and receive Property Email Alerts of Bungalows for sale in Dzorwulu, Accra.